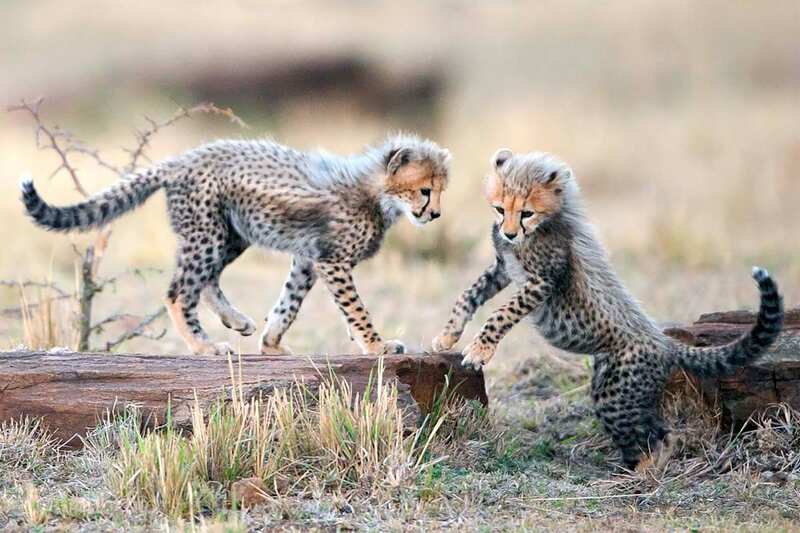 Tanzania is special as most of this vast and spectacular country is protected for wildlife viewing, and these areas include some of the best and most varied safari locations in the world. This is a region of incredible natural beauty with a fantastic range of landscape and terrain. 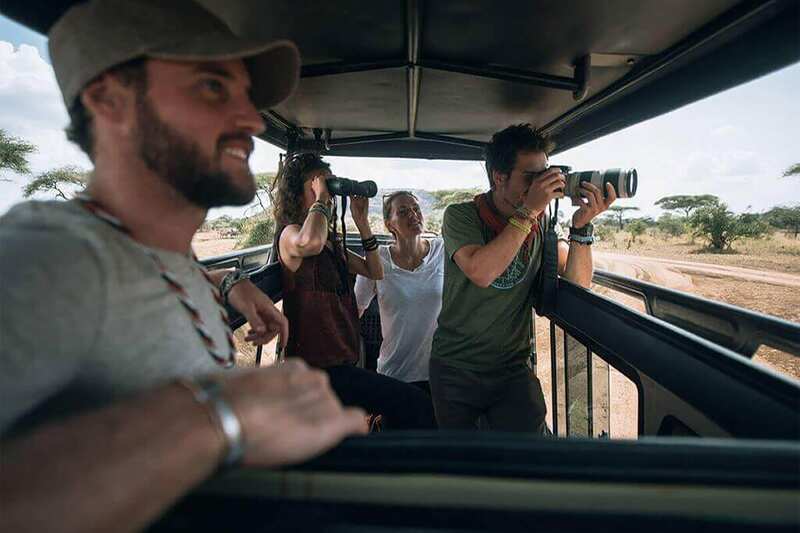 A stunning seven days of wildlife wonders starts in Arusha and takes in the ‘classic’ destinations of Tarangire, Lake Manyara, Serengeti and Ngorongoro. 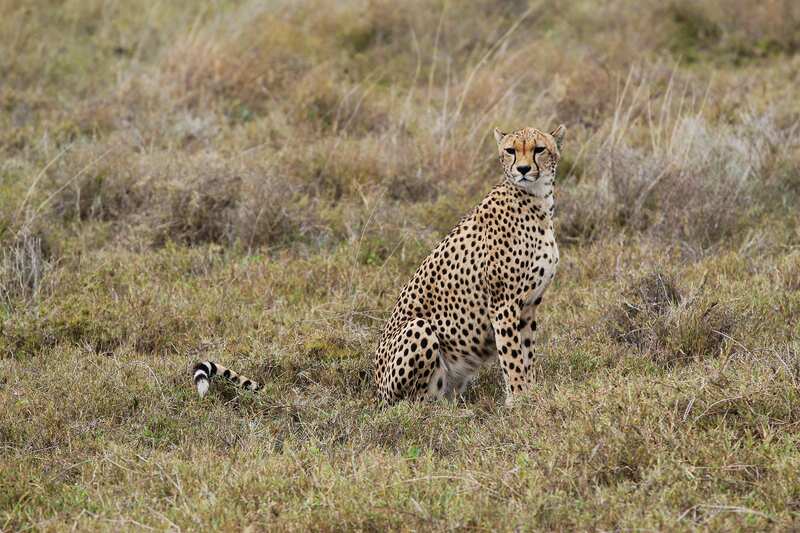 Lion and cheetah, elephants and buffalo, as well as fascinating birdlife, all in incredible environments, provide the highlights. 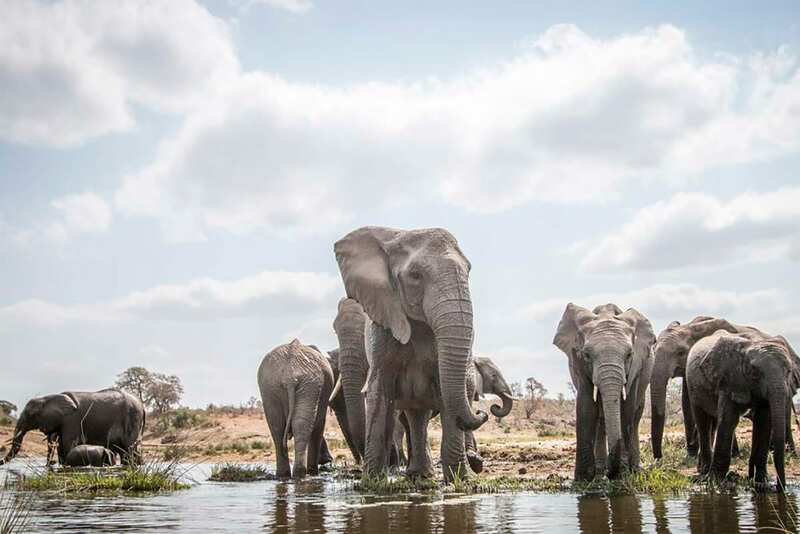 Sharing your safari vehicle – and your wonderful experiences – with other six travelers, your accommodation on this amazing ‘Comfort’ category trip will be in comfortable safari lodges and tented camps. 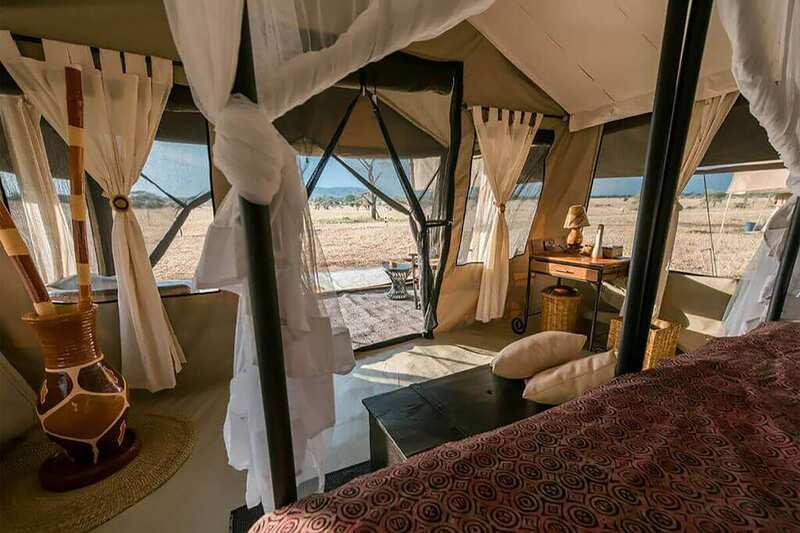 Comfort- Accommodation: Travelers will be staying in small lodges and tented camps, bathroom facilities are ensuite, this option is perfect balance of quality and price. Comfort accommodations are handpicked to ensure the best quality. We offer fixed departures and trips on demand, so please inquire about available dates, and group pricing. The 6-Day Tanzania Classic excursion begins in Arusha, the undisputed “safari capital” of East Africa. Resting at 1400 meters (4500 feet), Arusha is the perfect launching point for the journey ahead. The bustling city is the perfect spot to purchase last minute items and explore some of the urban environment in Tanzania. Kilimanjaro, which can be seen on a clear day, and Serengeti National Park are a stone’s throw from this multicultural city. The pleasant temperatures and low humidity allow to you explore this city in comfort. Nearby, Arusha National Park and Mount Meru, the second highest peak in Tanzania, provide a perfect introduction to Safari exploration. 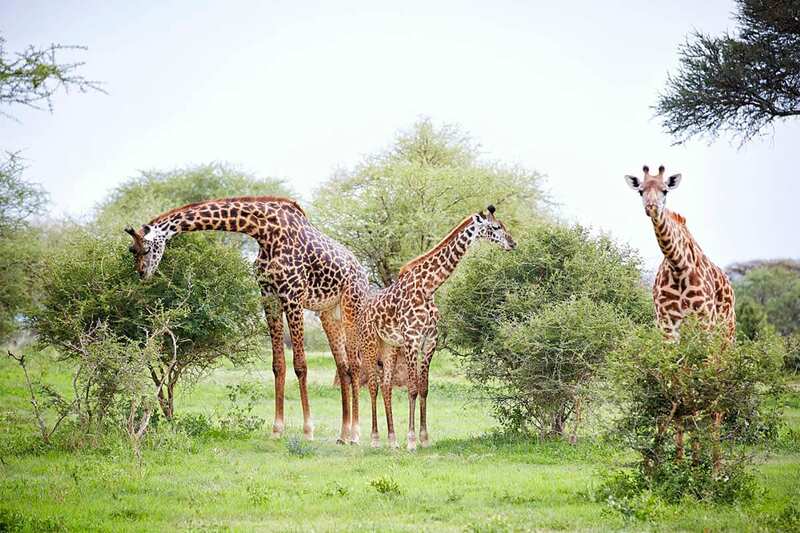 Before you set off on the safari, visit this park to see common African animals like giraffe, zebra, elephant, and flamingo. As we head west toward Lake Manyara National Park, our safari truly begins. Along the way, we stop at the Mto wa Mbu village, home to thousands of indigenous people from 120 different tribes. 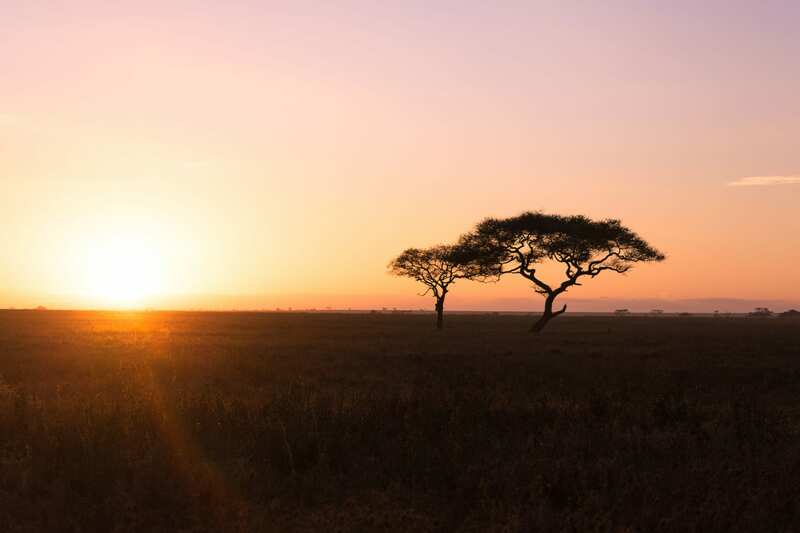 Experience Tanzanian culture and tour their farms, artisans shops and a local market. Our guide and driver will share details of this charming tribal culture. Today we visit the Serengeti! As we drive farther north, the wonders of this world-famous park reveal itself slowly. The park is divided into three regions. 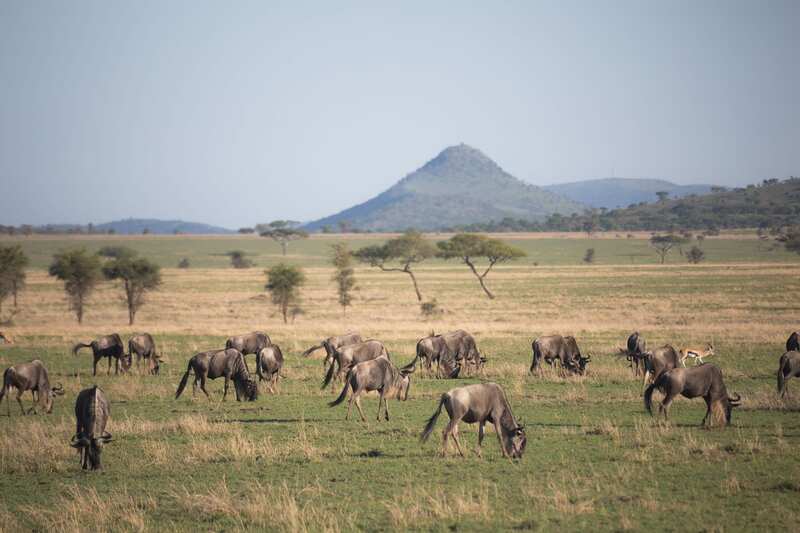 Much of the park is occupied by the iconic plains, where treeless grasslands draw animals like wildebeest, gazelle, buffalo and waterbuck. The western corridor, which is covered in black clay soil, is home to crocodiles, patas monkeys, hippos, and rare birds. 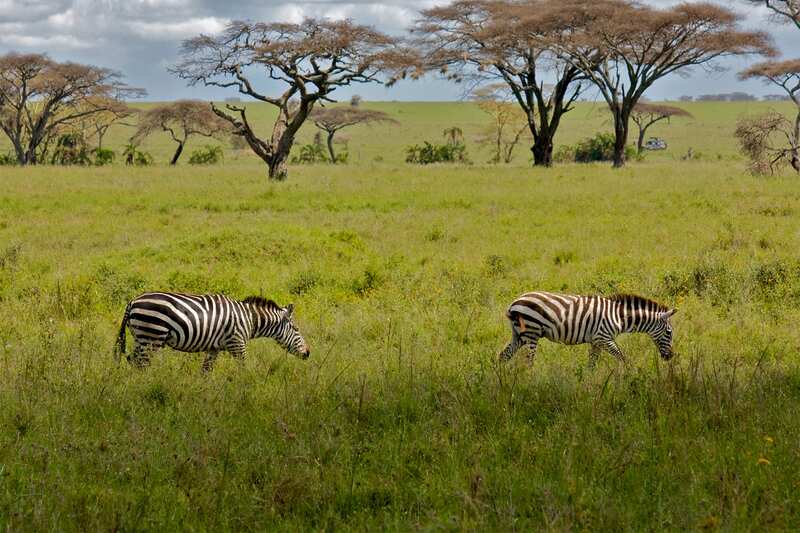 Finally, the northern Serengeti, dominated by woodlands and hills, is the best place to spot zebra, elephant, giraffe and dik dik. As a UNESCO World Heritage Site, the changing and versatile environment surprises even the most seasoned traveler. Wildlife enthusiasts celebrate the Serengeti as one of the best wildlife opportunities in the world. Each trip is unique, and while the animals don’t appear on cue, there will be many surprising and incredible moments. Wake up to the noises of the jungle for our fifth day, nestled deep in the plains of Serengeti National Park. 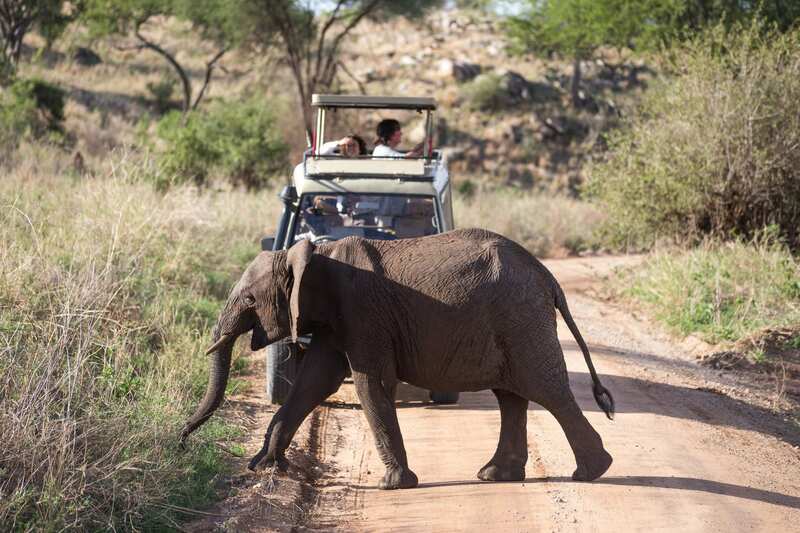 We begin the day with a game drive, searching for one of the 1.6 million herbivores in their natural habitat. 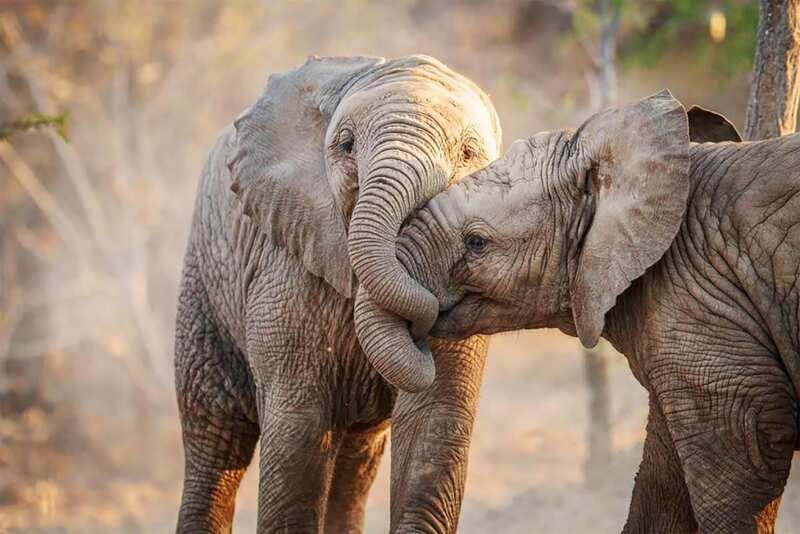 Photography lovers will enjoy the changing light and the spectacular subjects of exotic wildlife. Your guide will help identify the diverse animal population and help you make the most of the trip. After lunch, the expedition continues! 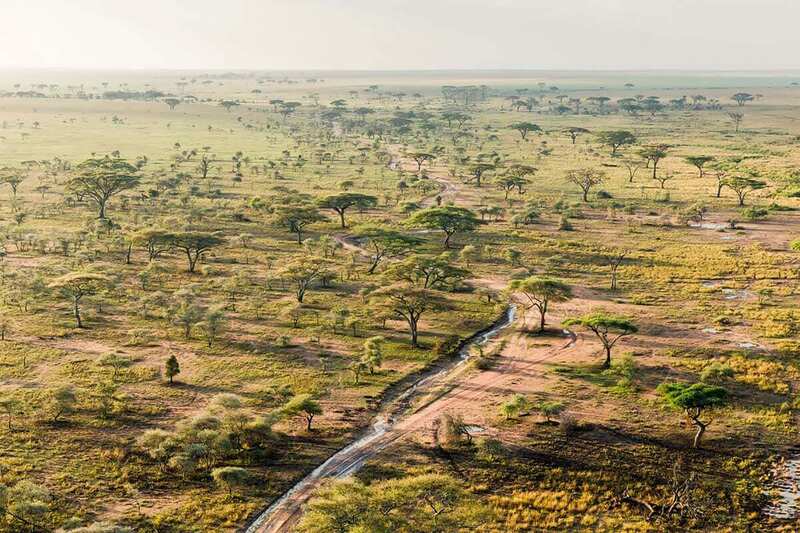 We search for more wildlife and enjoy the sprawling natural vistas and breathtaking landscape offered by the Serengeti. Although never guaranteed, we search for animals like lion, leopard, and zebra. We finish the evening back at the lodge with another delicious dinner to end the day and some well-earned rest. Note : For those who have booked the Balloon Safari for today, you will be picked up from the camp at 05.00 hours for a 06.00 hours departure. If you wish to book balloon safari, please let us know in advance, The price is $545 per person. 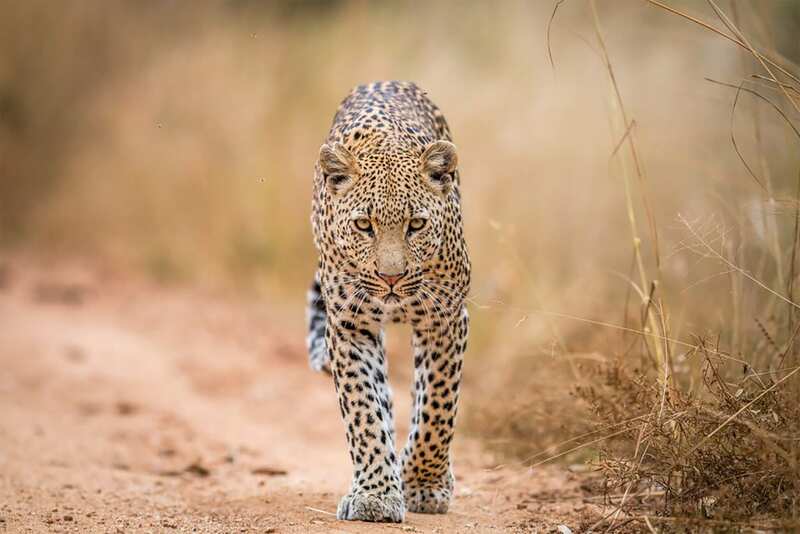 After your 60 – 90 minute (depending on wind condition) aerial adventure, experience bush breakfast and champagne, thereafter your driver guide will pick you up for your full-day game drive. 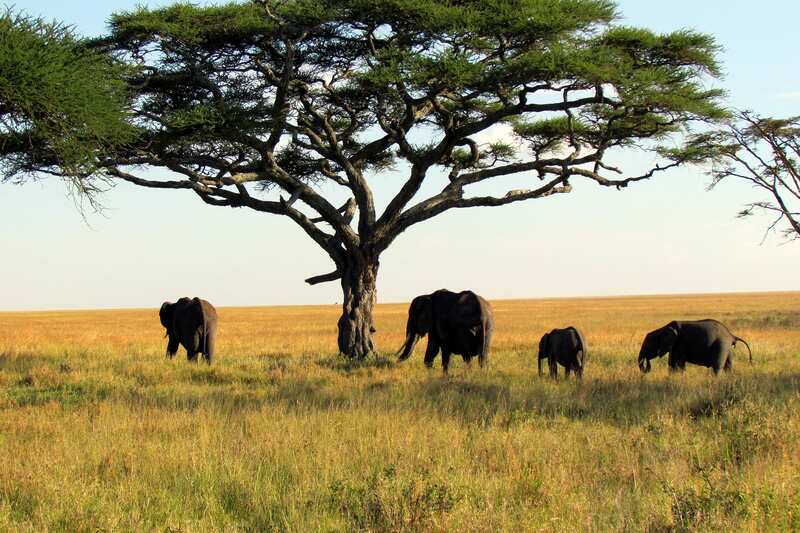 We begin with a morning game drive through more untouched regions of the Serengeti. After lunch, we travel north to the Ngorongoro Conservation Area and the nearby town of Karatu. We continue the search for more animals and birds, but also breathe in the beauty of the region, which is unlike anything else in Tanzania. We settle into the comforts of the lodge, while we prepare to visit to the famous Ngorongoro Crater on our final day of the expedition. Today we visit the famous Ngorongoro Crater. This area is one of the Seven Natural Wonders of Africa and a UNESCO World Heritage Site. it includes the world’s largest volcanic caldera, filled with grassland, montane forest, and swamp. Nearby, two active volcanoes spew ash and slow-moving lava. The Ngoitokitok Spring and the Munge Stream are the two important water sources for the animals and local Maasai tribe that live in the area. More than 25,000 animals inhabit the crater, including crowd favorites like elephants, hyena and hippo. 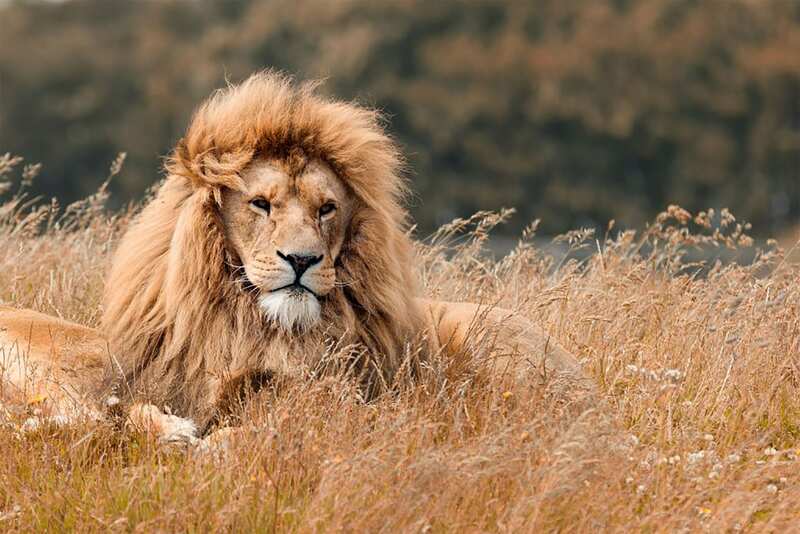 It has one of the densest known population of East African lions. If we’re lucky, we’ll spot the rare black rhino who finds shelter in the permanent water features on the crater floor. After an entirely unique Tanzania experience, we have a picnic lake and provide transportation to the airport for your flight home. This Tour ends at Kilimanjaro International Airport at 5:30pm you can only depart on this day if you have booked a domestic flight which departs from Kilimanjaro International Airport at 7:40 and onwards or an International Flight which departs at 9:00pm and onwards. Otherwise, you will need to book a post night Accommodation if you are departing with any earlier flight. Tipping are highly recommended and for the camp staff we recommend that you leave the tips on the tip box which is then shared amongst all the staff at the hotel. Recommended as per your budget.